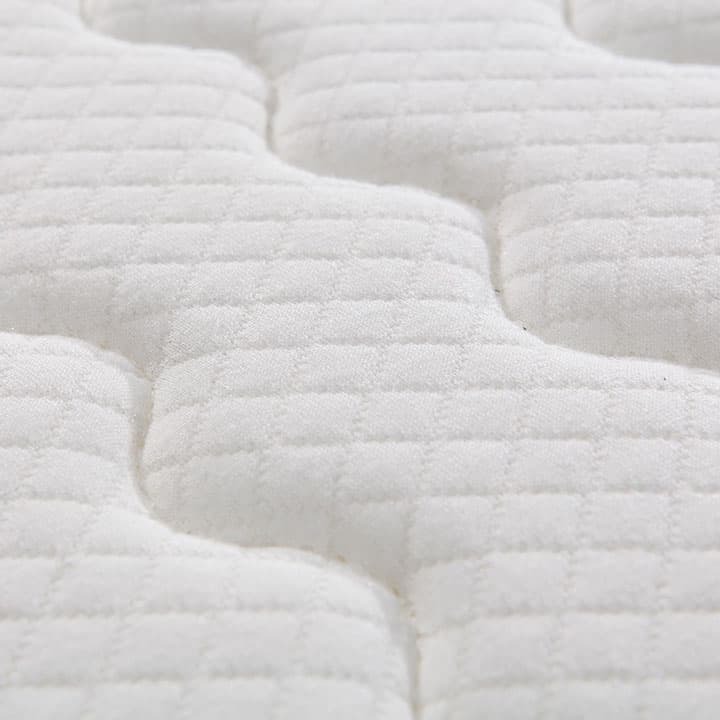 The Ultra consists of 1000 pocket springs offering next level comfort and support. 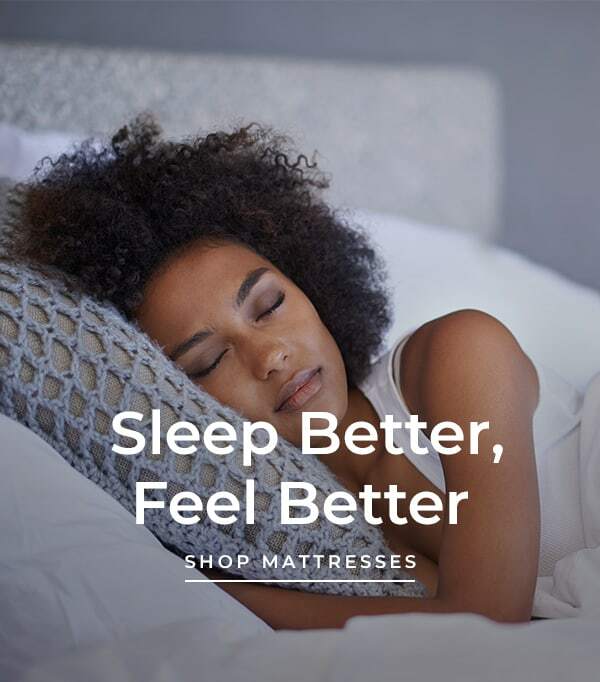 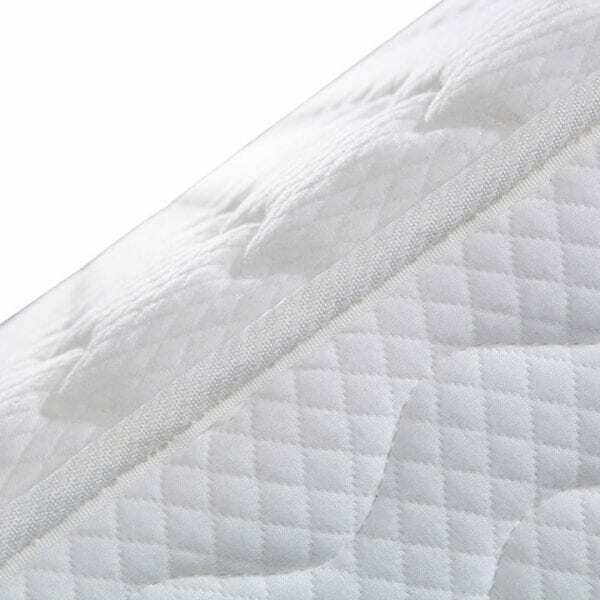 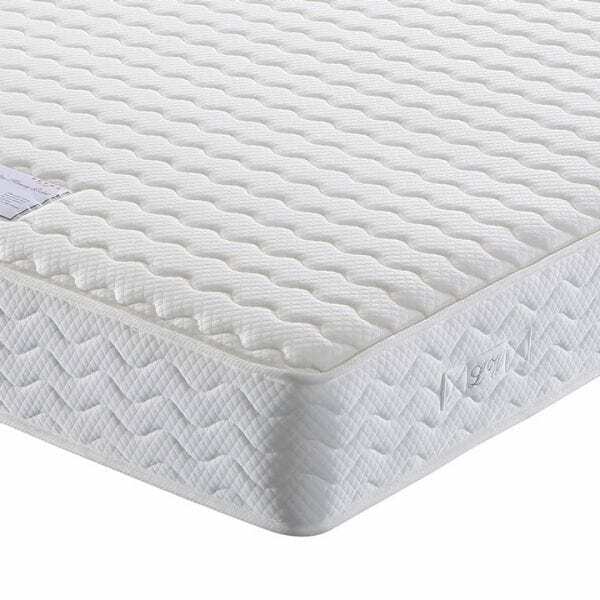 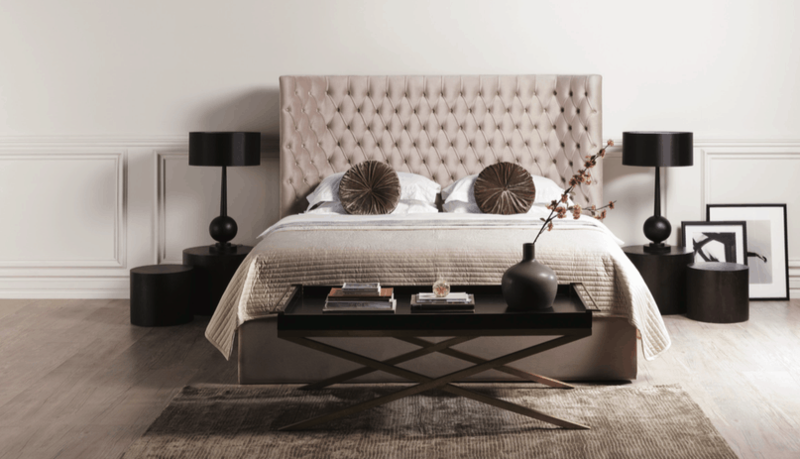 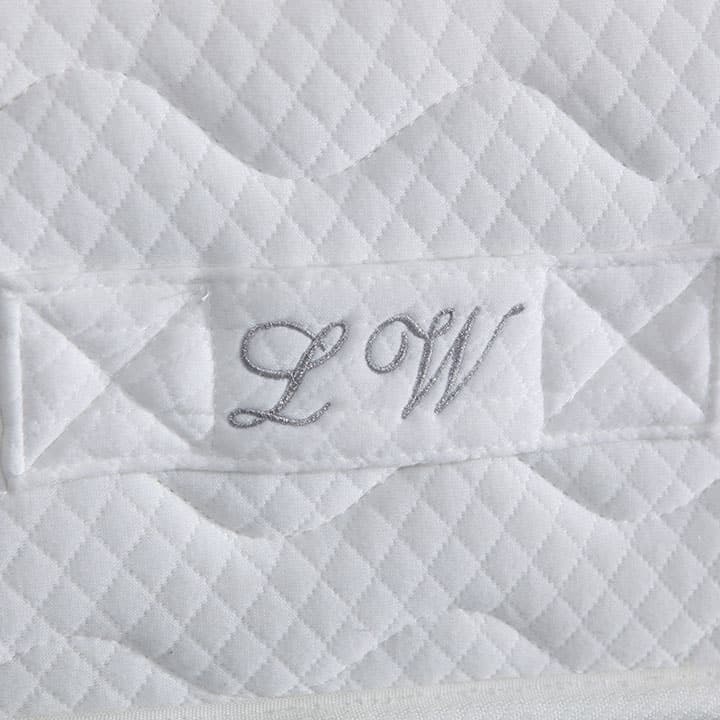 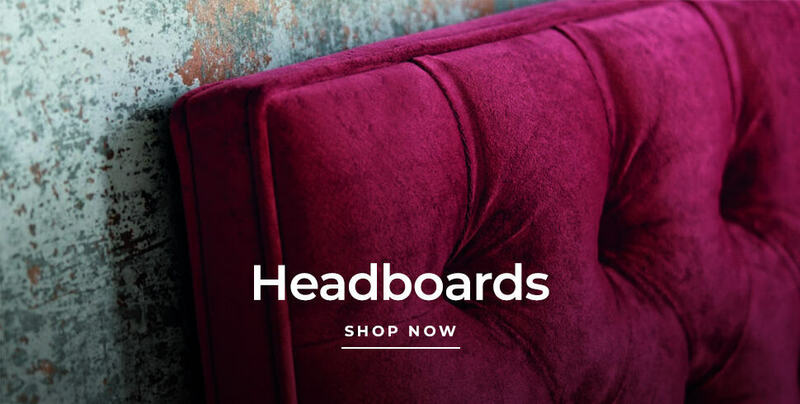 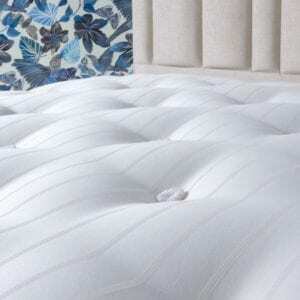 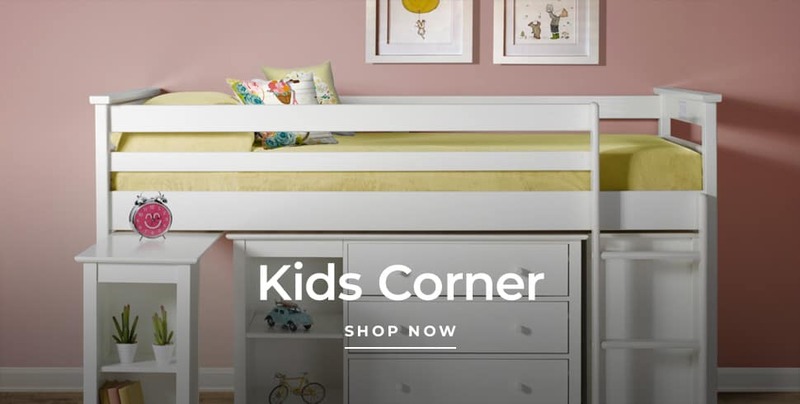 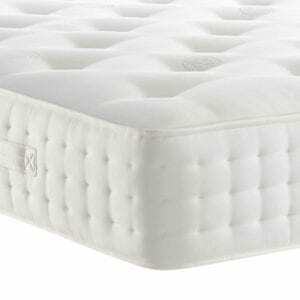 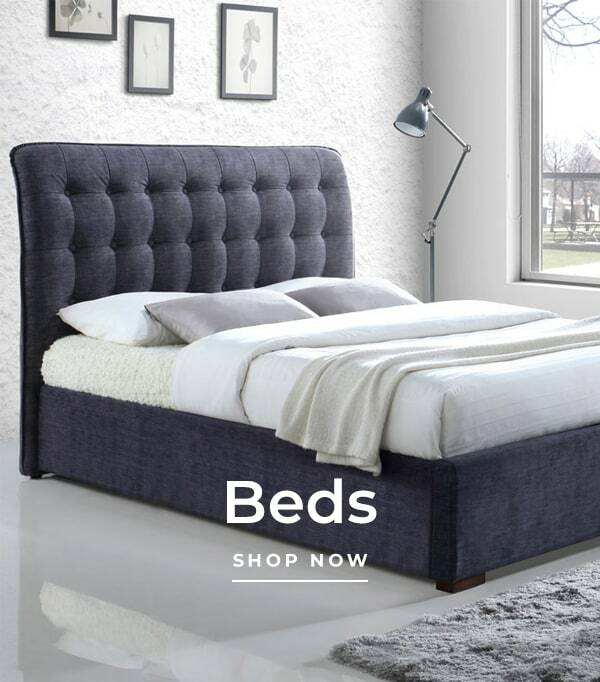 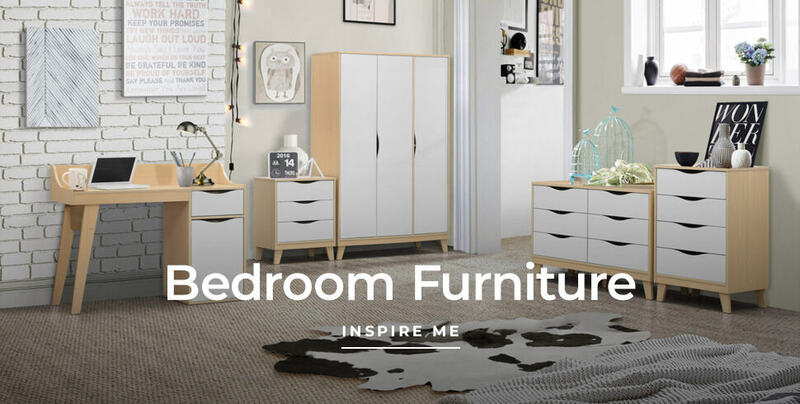 The luxury cotton and edge to edge support provides an inviting presence combined with the deluxe cotton fillings on this non-turn mattress will add the extra contentment to your bedtime. 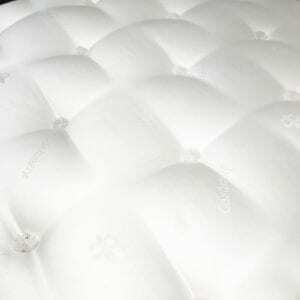 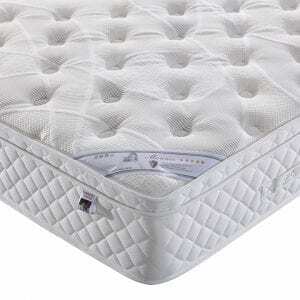 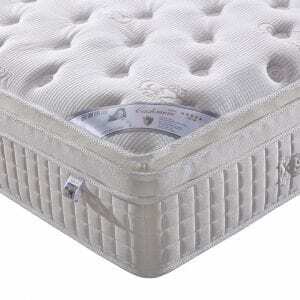 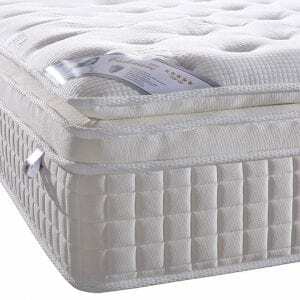 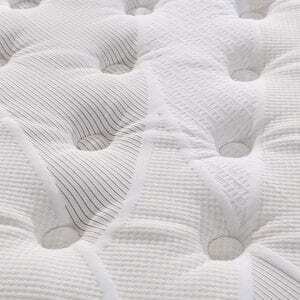 The Ultra mattress has a firmness rating of 3 (medium/firm), ideal if you change your position in your sleep.